Success with money isn’t just knowing what to do; it’s understanding what holds us back from doing what we know. In “Money is Emotional,” Christine Luken offers practical strategies that can help you achieve and maintain financial success. As an expert on the topic, I know the impact money has on personal stress. Learning to THRIVE with stress and money is influenced by paying attention, being mindful. Christine Luken’s book brings the emotional side of money to life. Through the case studies and the practical action items, readers of “Money is Emotional” will thrive as they apply the lessons to their relationship with money! Whether your emotions toward your finances are positive, negative or indifferent, “Money is Emotional” will breath new life into your relationship with money and leave you feeling strangely excited to create a budget! Investing, tax, and other personal finance topics can be complicated and hard to grasp. Christine does a wonderful job taking complex financial topics and making them relatable and easy to understand. Reading “Money is Emotional” is like having a conversation with a knowledgable friend. Too often we look at money as a debit and credit issue. We think that if we manage the digits, then stress will be alleviated. Maybe..The other aspect is the emotional tie of money. “Money is Emotional” will get you well on the way to understanding the power of finances in every aspect of your humanity. You’re doing what you love for a living, making a business out of your creativity, whether it’s photography, fashion, music, marketing, writing, or crafting the perfect microbrew. You deserve financial guidance that’s simple to understand and implement, from someone who honors and appreciates your creativity. As both a writer and an accountant, I have a way with both words and numbers. I’m going to demystify money for you so it can become your best employee, rather your worst nightmare. This isn’t just a book about business finance. We dive deep into some surprising things that impact your bottom line, like mindset, sales, and professionalism. My goal is give you both the confidence and competence to manage your money and your business like a BO$$. 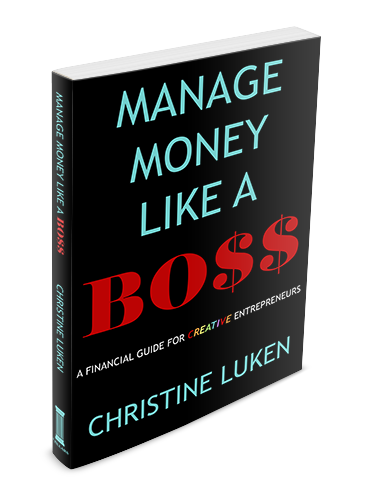 In Manage Money Like a Boss, Christine has not only dissolved the anxiety and frustration surrounding finances for creative entrepreneurs, she’s given us an outlook and tools that are uniquely empowering because of the way we’re wired. She’s transformed our sensitivities into magnificent assets. A necessary work and one we’ve been waiting for. Purchase the book below from Amazon - FREE for Kindle Unlimited members! for your school, company, or organization? Volume discounts available for direct orders.  Download your FREE copy of the Manage Money Like a Boss Workbook! This free downloadable workbook has plenty of room for you to do all of the "Creative Money Explorations" found in my book, Manage Money Like a Boss: A Financial Guide for Creative Entrepreneurs. There's even room for your artistic sketches and doodles.